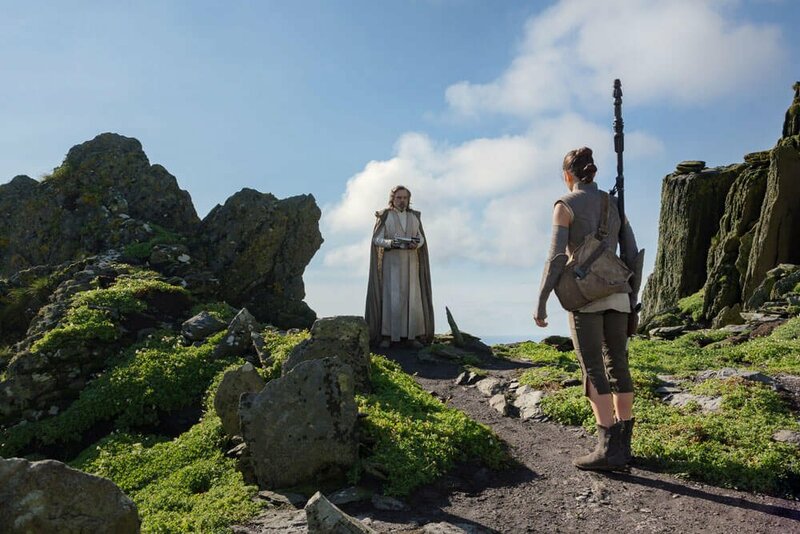 Though it trailed The Force Awakens by a considerable margin in the box office department, Star Wars: The Last Jedi has officially been crowned 2017’s most profitable blockbuster after scoring a net profit of $417.5 million. 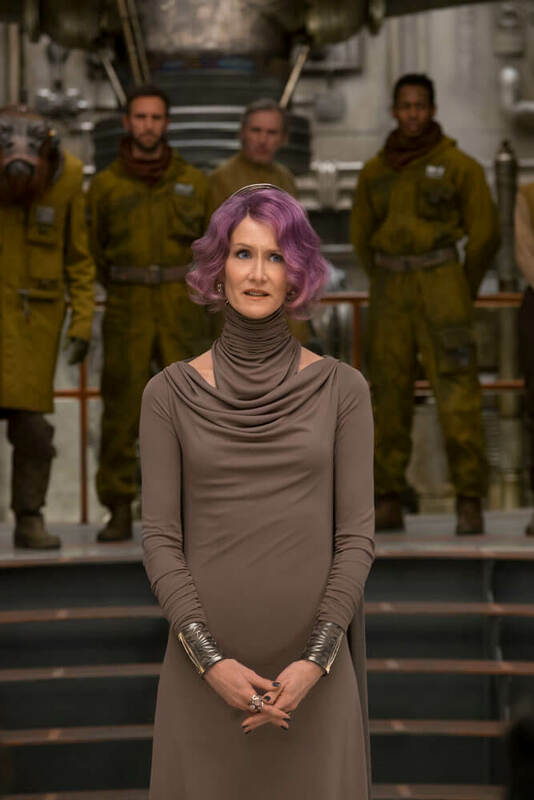 Deadline has the scoop, confirming that The Last Jedi‘s combined box office performance ($620 million domestic; $670 million foreign) brings the final tally to $1.33 billion. That’s a staggering figure in and of itself, even if the sequel’s net profit was down 46 percent on The Force Awakens ($780 million). 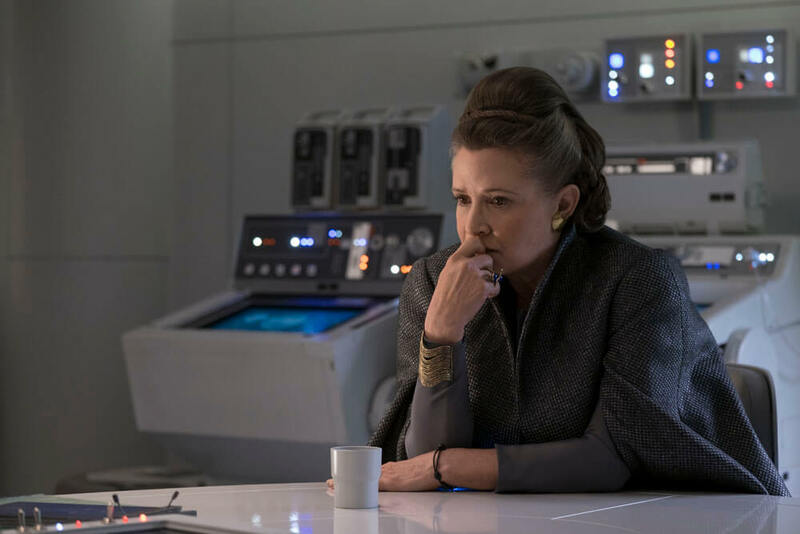 Meanwhile, participations and residuals total $98.7 million, down from The Force Awakens‘ own total of $143.5 million, which were “lofty in part [due to] Harrison Ford’s big payday,” according to Deadline. That means the combined profit of Disney’s revived Star Wars saga – namely The Force Awakens, Rogue One and The Last Jedi – is just over $1.5 billion. Suddenly the Mouse House’s $4 billion acquisition of Lucasfilm is beginning to look like a bargain. 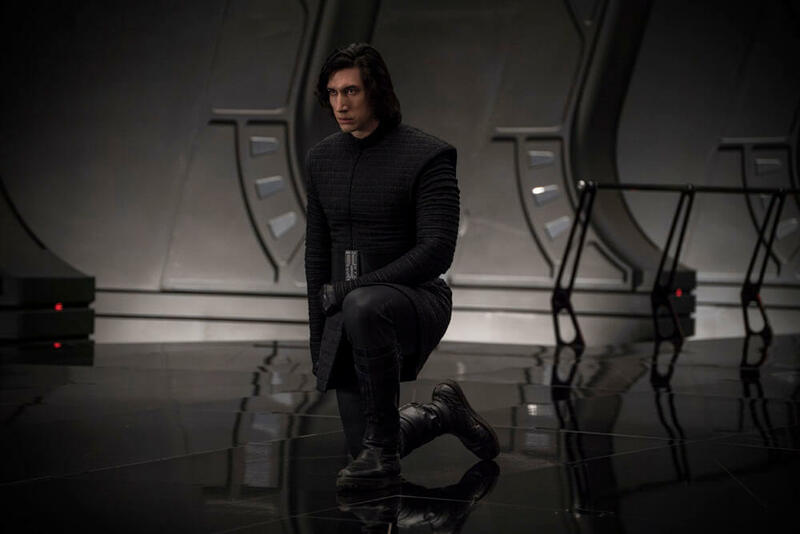 Star Wars: The Last Jedi‘s latest achievement also marks a special moment for Disney, who have claimed four spots in Deadline’s top 10 most profitable films of 2017 – the other three being Beauty and the Beast, Guardians of the Galaxy Vol. 2, and Thor: Ragnarok. Memorial Day Weekend sees the release of Solo: A Star Wars Story, which is expected to be closer to Rogue One on the box office charts than, say, the core Star Wars saga. 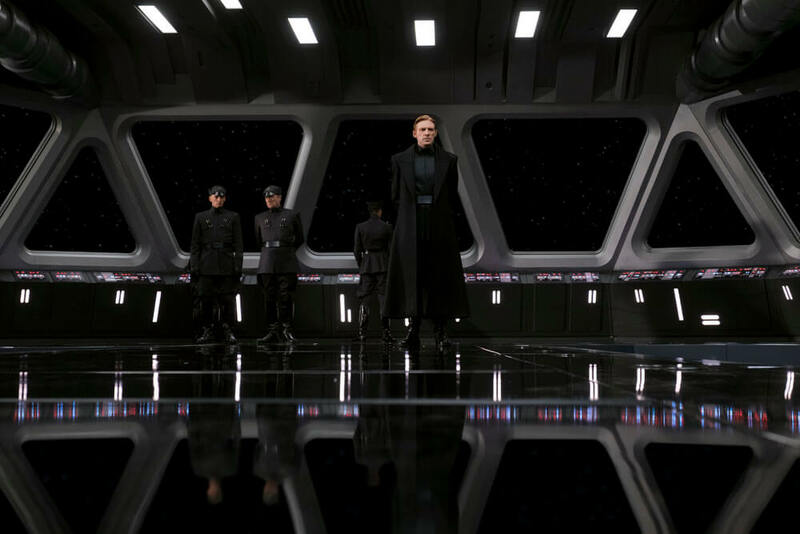 Indeed, should critics warm to Ron Howard’s anthology pic, a $1 billion global haul is well within reach – ditto for Episode IX, as the J.J. Abrams-directed threequel faces the momentous task of closing out this current trilogy. And we can’t say envy him. More from Lucasfilm’s far-away galaxy when we have it.